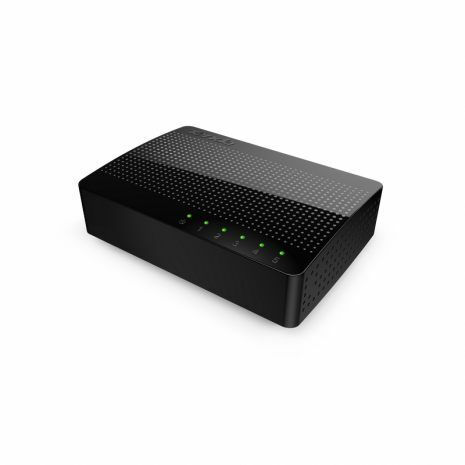 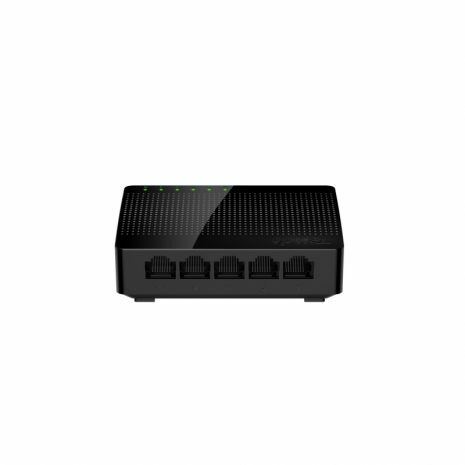 Tendas SG105 is a 5-Port Gigabit Desktop SOHO switch. It provides 5 10/100/1000Mbps auto-negotiation ports, which you can use to establish a LAN network, or extend the uplink network. Compared with a 100M switch, it enhances transmission speed up to 10 times,and eliminate the bottleneck of cascading bandwidth. 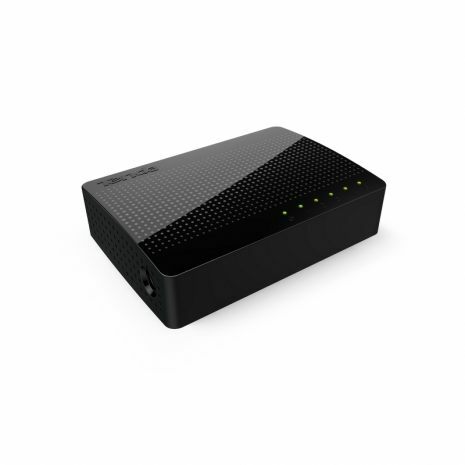 It supports desktop installation and wall-mounting. Without configuration, it can be played once plugged. 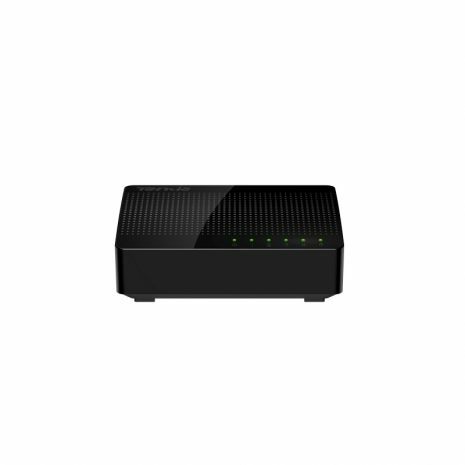 With the stable connectivity and easy-to-use features, it is perfectly fit for the network of school dormitories, small offices, home offices and surveillance.